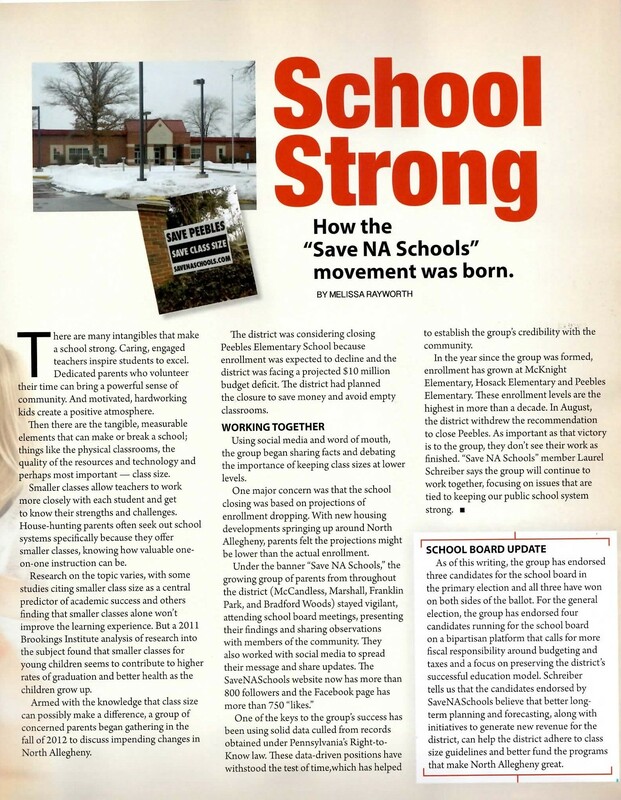 SaveNASchools was recently featured in the latest issue of IN North Allegheny. Click on the links below to read the article. 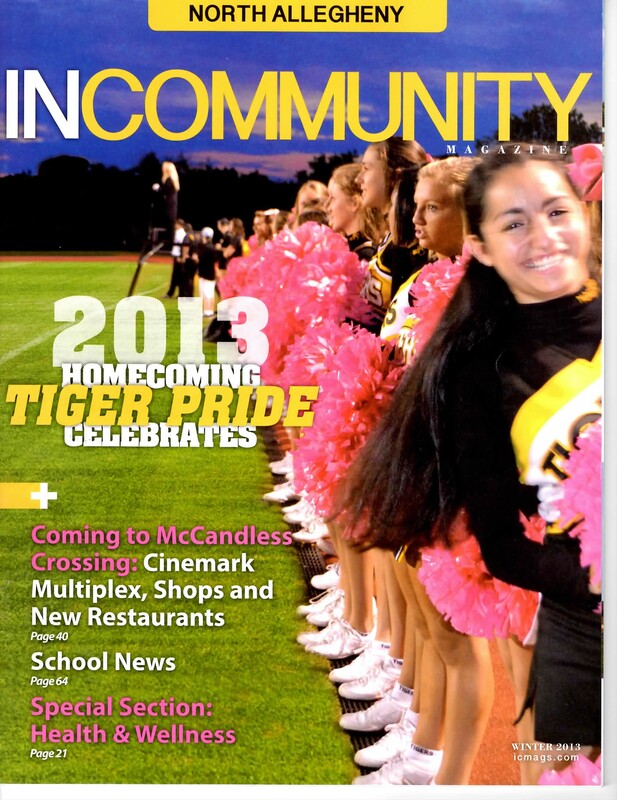 IN North Allegheny is a free, quarterly magazine direct mailed to homes in Bradford Woods, Franklin Park, McCandless, and Marshall Township. For more information on the publication, please click here.